The Lightning was my favorite jetfighter controlling the skies in the sixties over England. 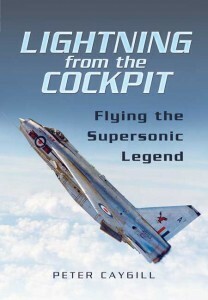 Of course I have read more books about the Lightning but never so detailed in describing the history and characteristics of this legend. The first test flight took place in august 1954 and it was in service for more then 28 years with the RAF and the air force of Saudi Arabia and Kuwait. It was a controversial design. In the flying stories told by the pilots that flew this jet most of them praised the design and flight performances but it appeared also that handling this machine was not easy and only very experienced pilots were allowed to fly this beast. Prove was that 74 machines were lost due to in-flight emergencies. There were various reasons for this: in-flight fires, pilot handling, bad stall/spin characteristics, gear failures and landing accidents. 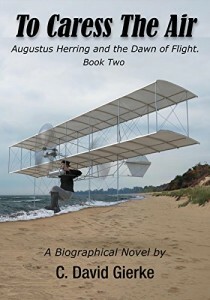 The landing speed was very high compared to other identical jetfighters and especially in dark nights, wet runways and crosswinds the Lightning was a handful for the pilot. But the plane was special. Due to the two Avon jets it could fly mach 2 and after take off it practically flew nearly vertical to its interception altitude. 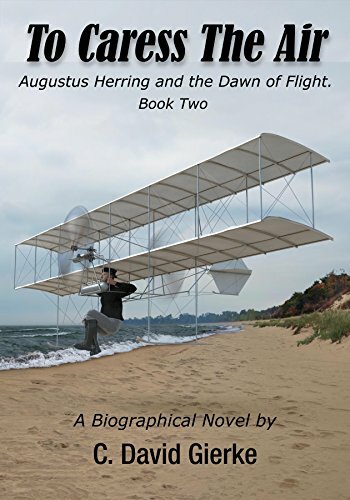 The instruments gave even misreadings to the pilot as the climb speed was so high that the instruments were permanently off the scale after take-off and due to the simple navigation instruments position errors were frequent. 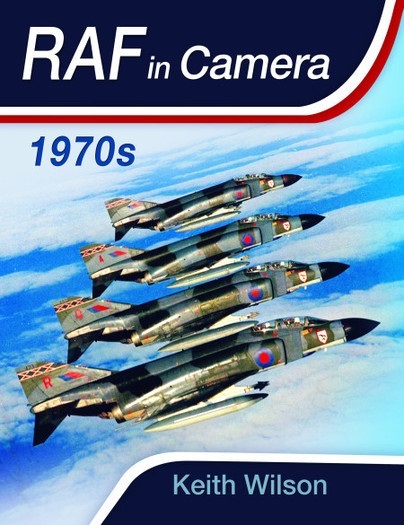 The development took about 5 years before the Lightning started its career in the operational squadrons. I am telling these facts to show how you how complex and controversial this plane was. The book gives you very detailed information about the development trials in the first 4 chapters. Its fun to read how test trials are made and how the plane is prepared step by step to enter the squadrons. The fuel usage was a big item. Per example: the average flight time was restricted to about 45 minutes of which 10 minutes were left for the intercept of the target on a maximum distance of 180 miles. The use of A/B shortened the range considerably in time and range. Pilots were flying the plane with one eye fixed on the fuel indicator and the other on the flight instruments. 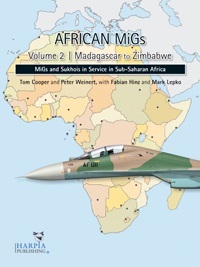 Reading the book you will find chapters explaining the development of attack and intercept profiles with explanatory diagrams, flight analyses and many stories of test flights, stories from pilots flying the plane in operational squadrons and also emergency situations that occurred. Most interesting reading are the tests in intercepting the U-2 and other allied jets. 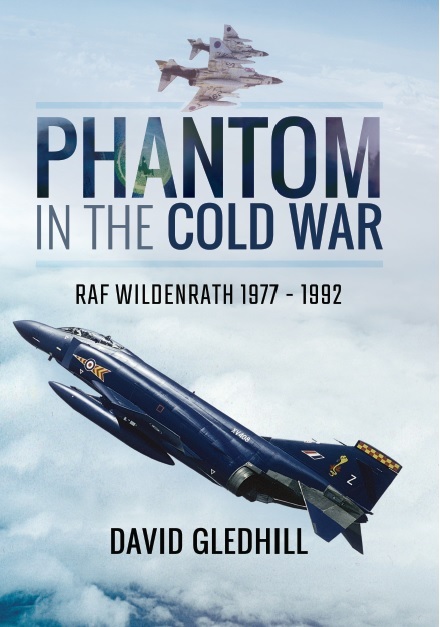 Some stories are hair raising but also showing how superior the performance was in that time compared to other jet fighters. 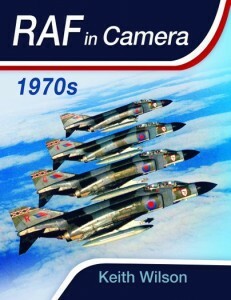 A chapter in the book is comparing the Lightning with other fighters of that period like the F-104, F-106. F-105, F-15, the Mirage and the F-5 Phantom. The humor is not forgotten in the book. The intercept of a KC-135 and of course the story I always read in every book about RAF life is that of the yearly fly past over London in honor of the Queen’s birthday in which bad weather was playing an important role. This happened also with a Lightning squadron performing on this day. Some tricky stories like the Saudi student pilot that was lost with its Lighting in the desert and made a precautionary landing on a desolate airport with a very short soft and sandy runway. It took special measures to fly the plane back to safety with a runway of only 3300 feet, a runway elevation of 2000 feet with an air temperature of 30 degrees Celsius. Jet jocks who read this will understand the hazardous situation. 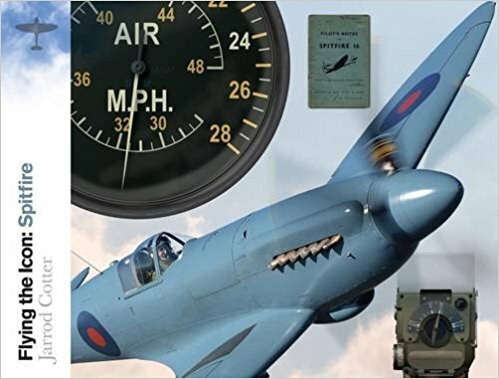 And the story of Wg Cdr Brian Carroll describing a typical Lightning sortie in a simulator session that gives him all kinds of flight failures combined with complex intercepts and meanwhile struggling to keep the beast flying. That is high level piloting. 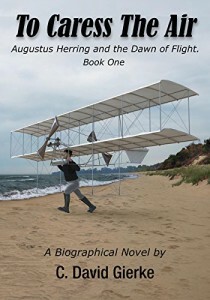 I enjoyed reading this book and wonder were the author got all the detailed information from. Apparently he did a lot of research. For pilots and especially pilots flying high speed jets it is very interesting reading with a lot of technical information and personal flying stories. Critics? Yes! The photo material is very basic. 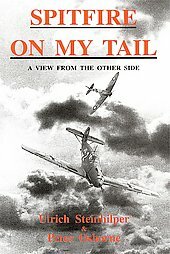 6 Pages with black and white shots of the Lightning on the ground and in the air but I am missing photos of the various types and executions and per example details from the cockpit or cockpit lay-out, undercarriage, breaking parachute, upper wing tanks etc. At the end of the book there is a chapter with flight reference cards, cockpit description and flight checks and a syllabus for the conversion training of the Lightning. I can imagine that pilots that flew this jet and survived are still proud that they were part of this adventurous period in the RAF air defense.